Vinyl Round Rock and Water Focus Mitts. These soft hand mitts were developed for the Rock and Water program for use with primary school children. They are light, soft, and can be adapted for many of the exercises in the program such as striking, blocking, balancing, pushing and romping games where indirect contact is preferred. 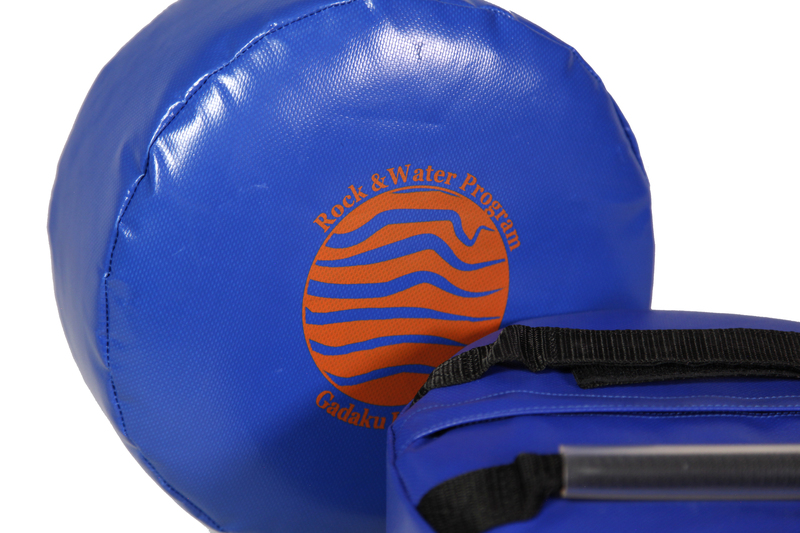 Hunter Martial Arts is the approved supplier of Rock and Water training equipment in Australasia, and is the only supplier permitted to use the Rock and Water logo on strike shields.